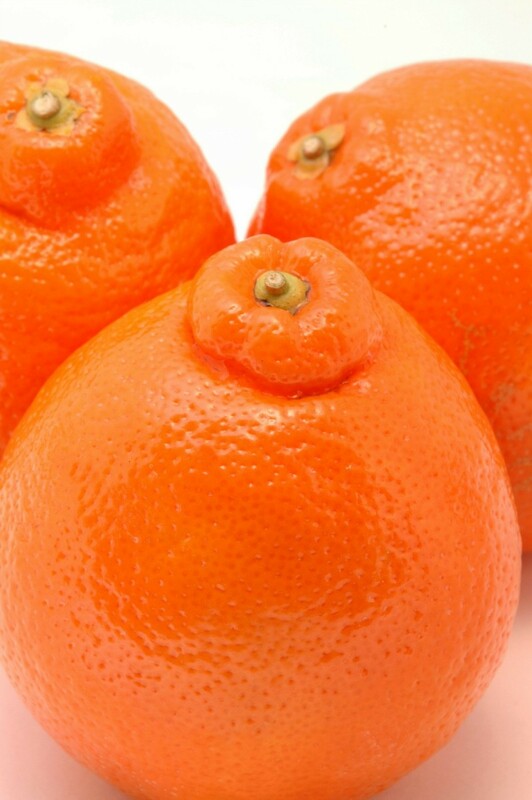 A citrus hybrid known for its hardiness, and juicy, easy to peel fruits. This guide is about growing tangelos. My mom always used citrus food on her trees, twice a year and she had the most wonderful citrus of all kinds. Hope this helps. Is there anything to put into the soil around a tangelo tree to sweeten the fruit?